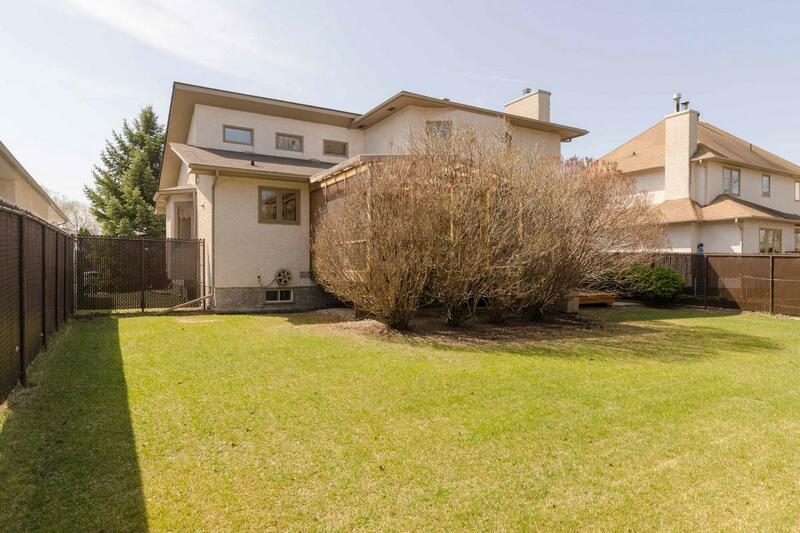 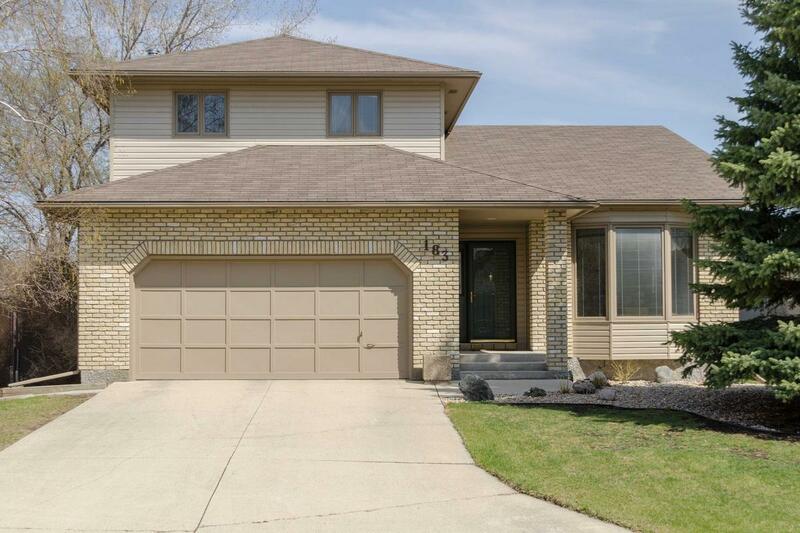 Charming custom Wedgewood home on a quiet cove in Charleswood! 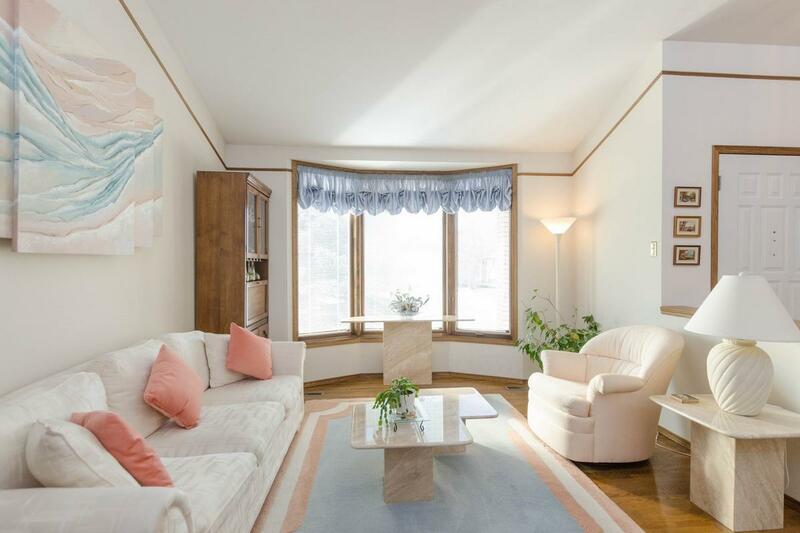 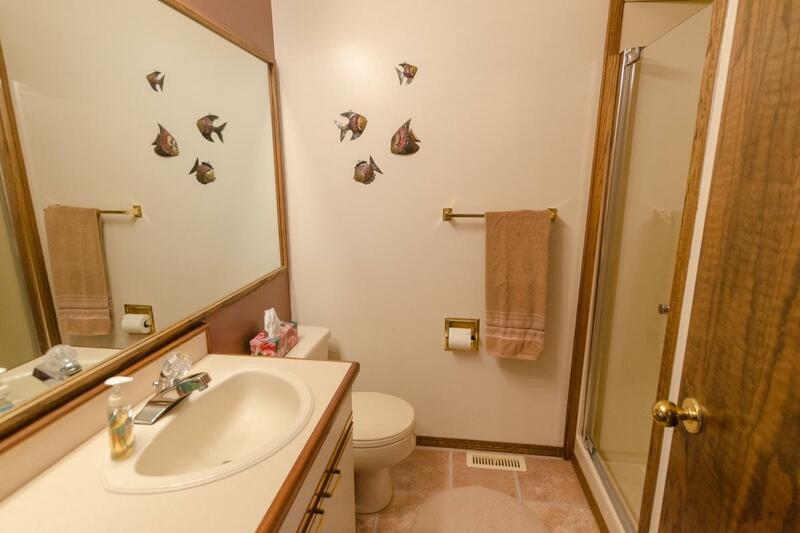 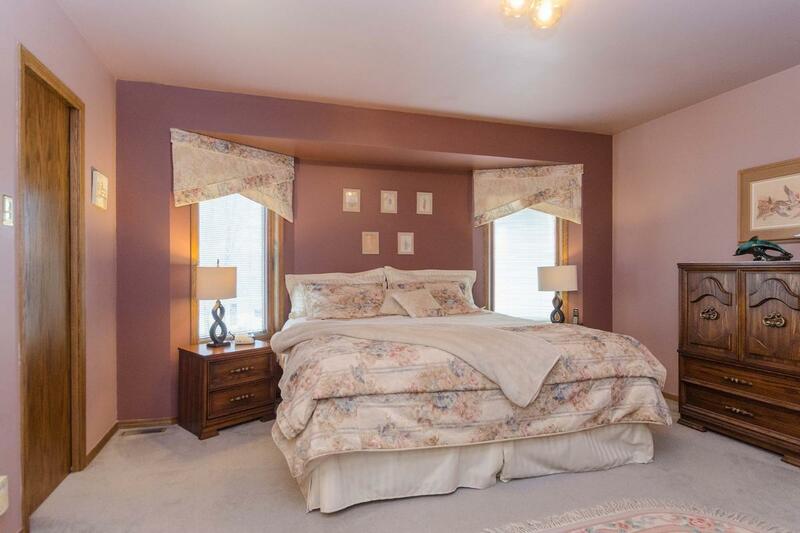 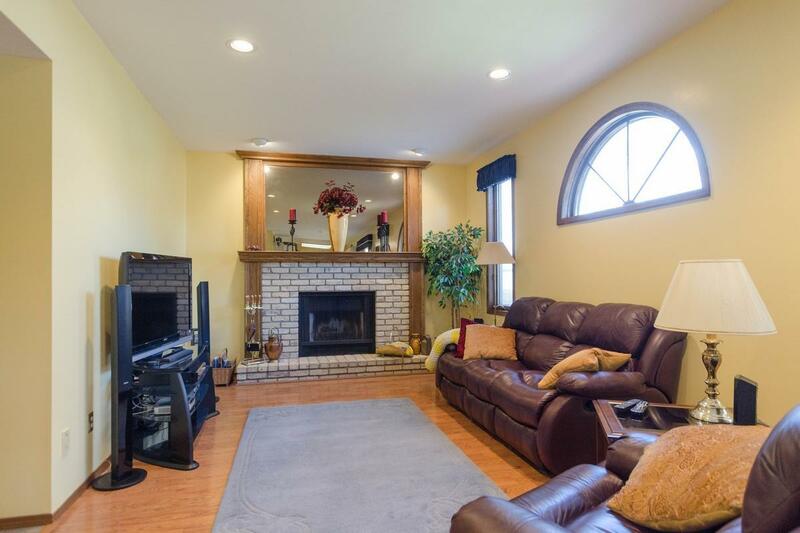 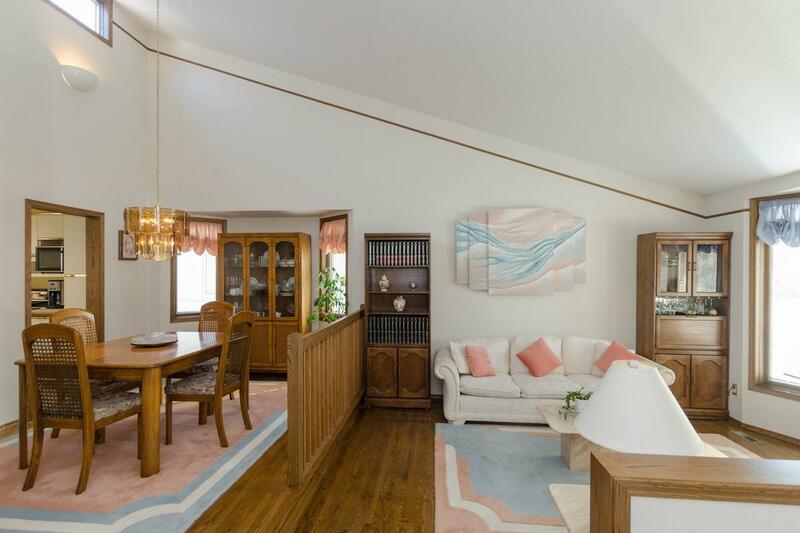 This home has been lovingly maintained by the original owners! 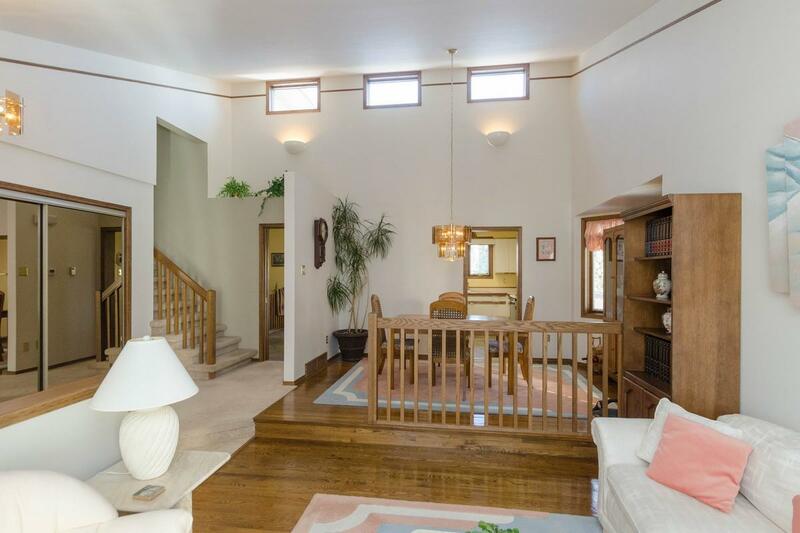 A progressive floor plan for its time w/gorgeous walnut stained hardwoods and soaring vaulted ceilings. 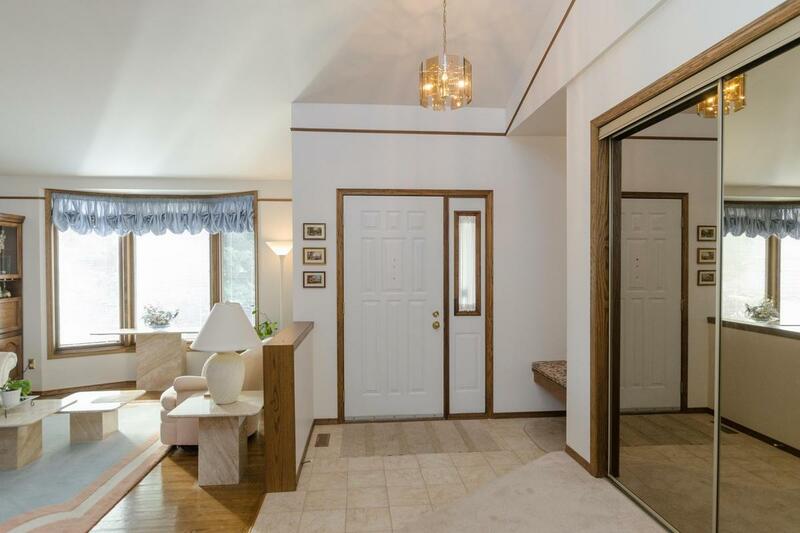 Welcoming entrance leads you to a bright LR/DR combo. 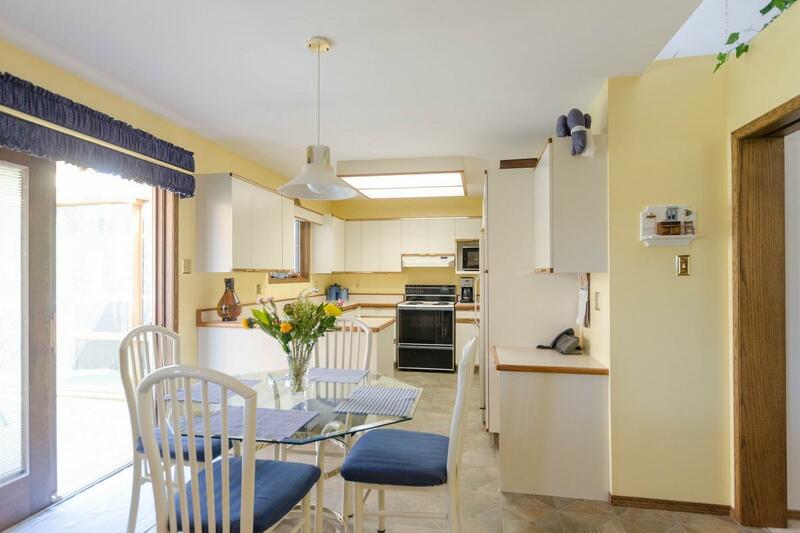 Large euro-style eat in kitchen has loads of cabinetry, plenty of counter space and patio doors to a beautiful cedar gazebo. 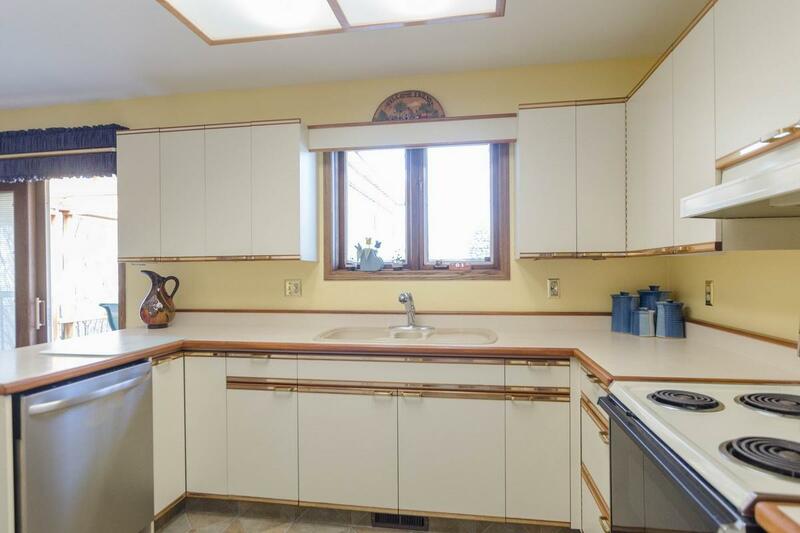 Sunken FR w/gorgeous brick facing FP, pergo laminates and lovely half moon wdw. 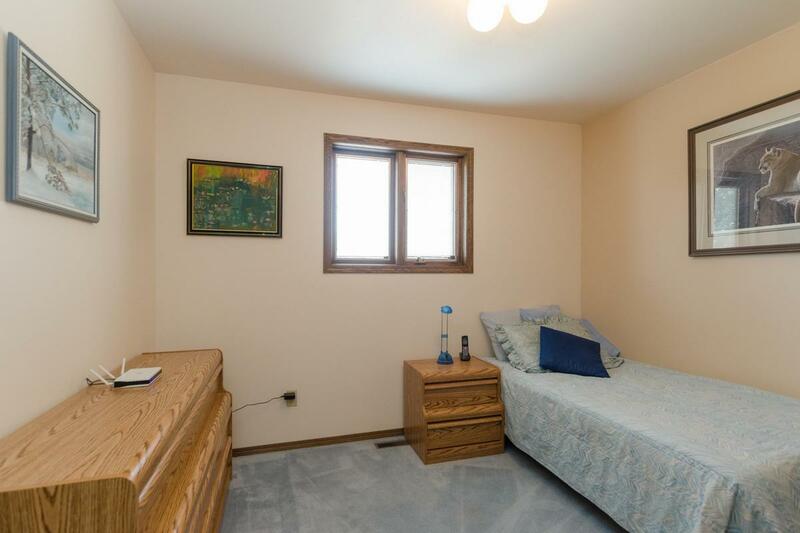 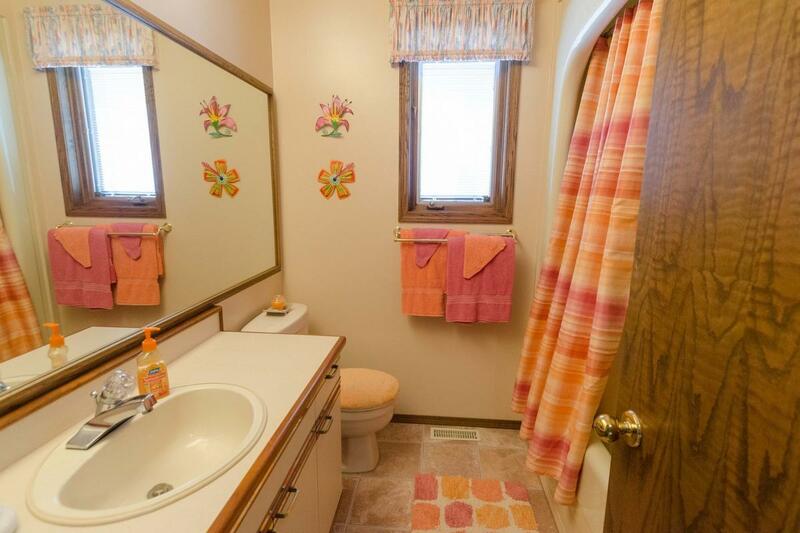 Convenient main floor laundry w/hi-eff wshr+dryr and powder room. 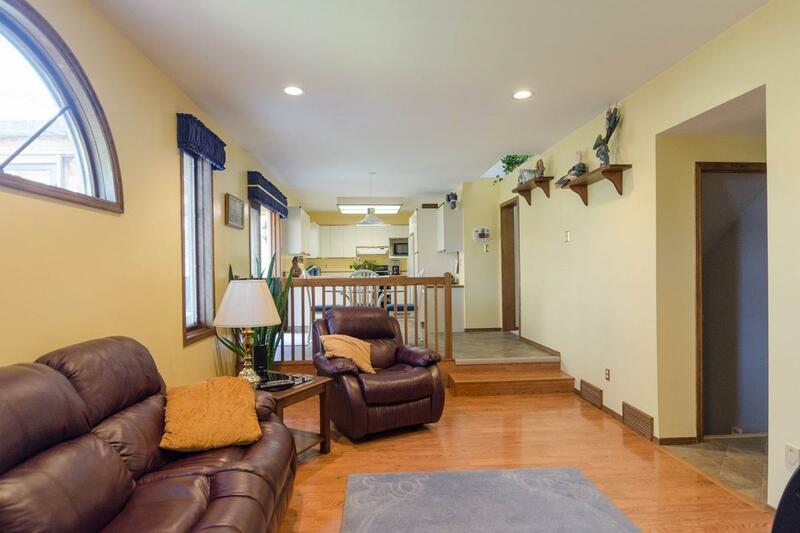 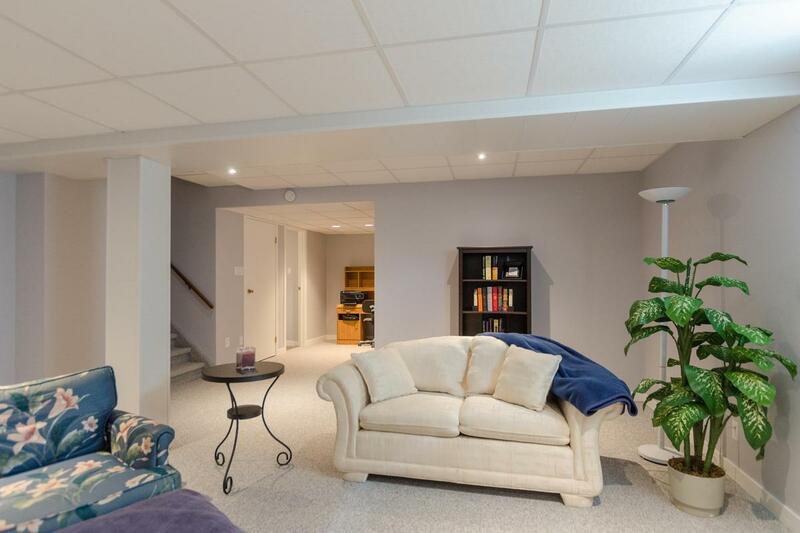 The upper level holds an awesome master w/a 3pc ensuite and WICC. 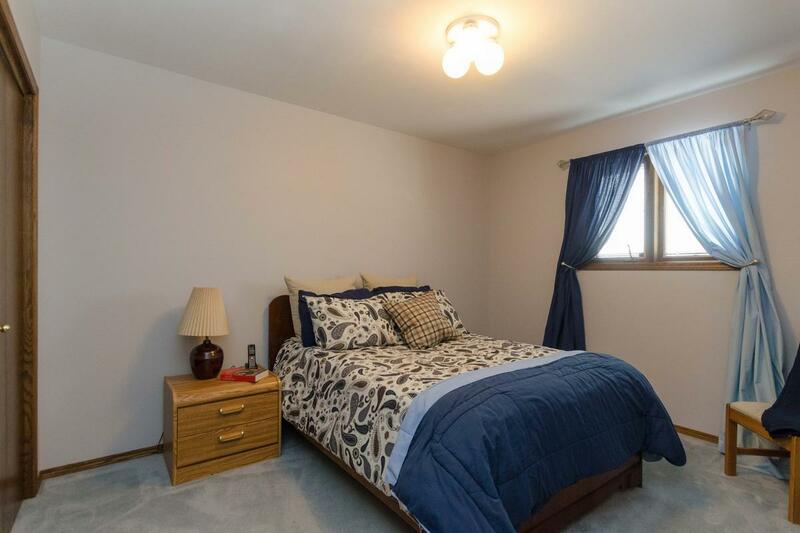 Plus 2 more bdrms w/great closets and a 4pc bath. 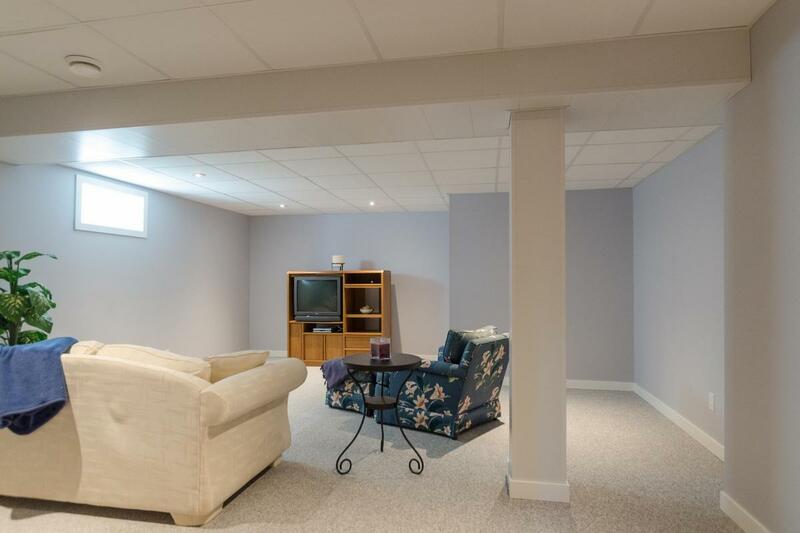 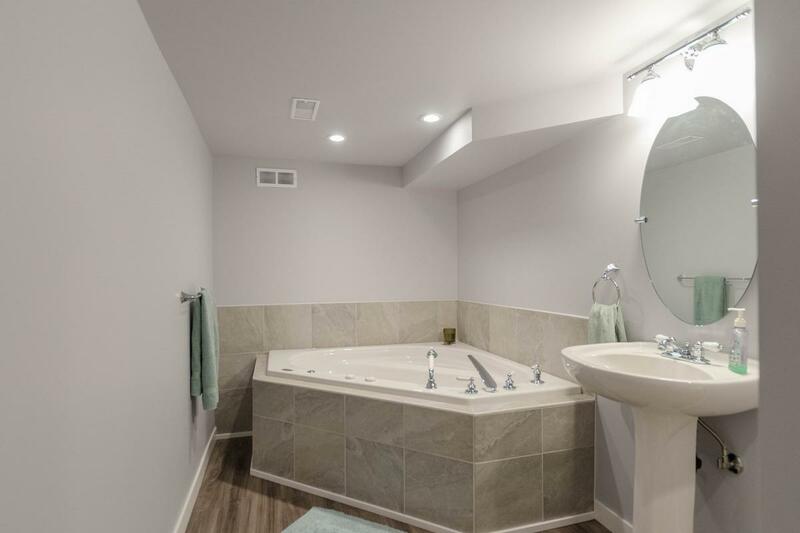 The basement is newly finished w/a modern paint palette, lots of pot lights, spacious den/office and amazing 3pc bath w/2 person Jacuzzi tub! 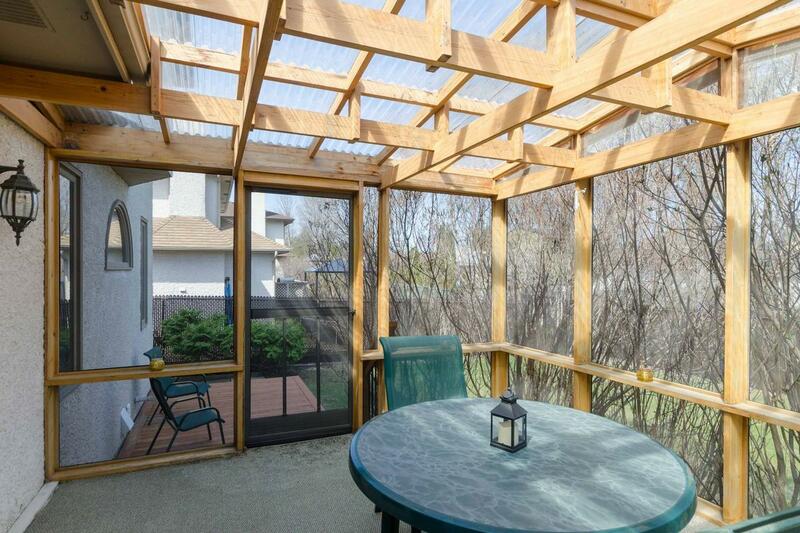 To top it off, you've got a great fenced-in yard w/new deck ('14) and an AT2! 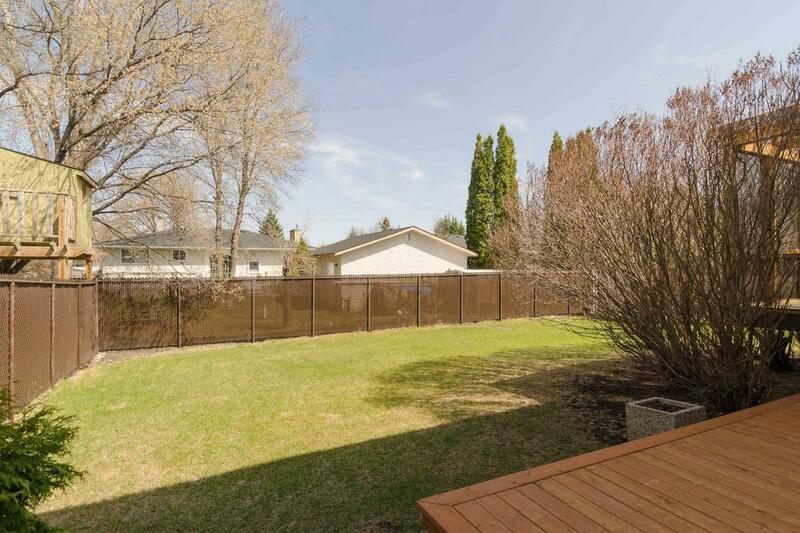 Fabulous location, close to many shops, restaurants, parks and schooling!